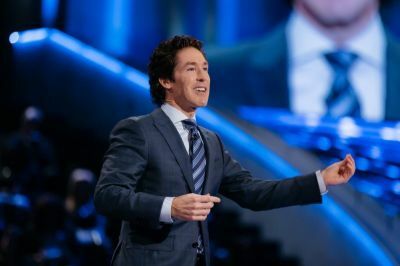 Televangelist Joel Osteen was on ABC’s “Good Morning America” Monday to talk about his upcoming 8-part History channel series detailing the life of Christ through the eyes of those around him. In the weeks leading up to Easter beginning on Monday, March 25, History will air “Jesus: His Life,” a series that will be co-produced by Osteen, the pastor of Lakewood Church in Houston, Texas and a widely published author. The series will focus on the perspective of biblical figures that surrounded Christ, such as Joseph, Mary, Caiaphas, Judas Iscariot and Peter. Osteen, who has experience producing behind the scenes when his father was the pastor at Lakewood, said that the History series was not a project that he could turn down. 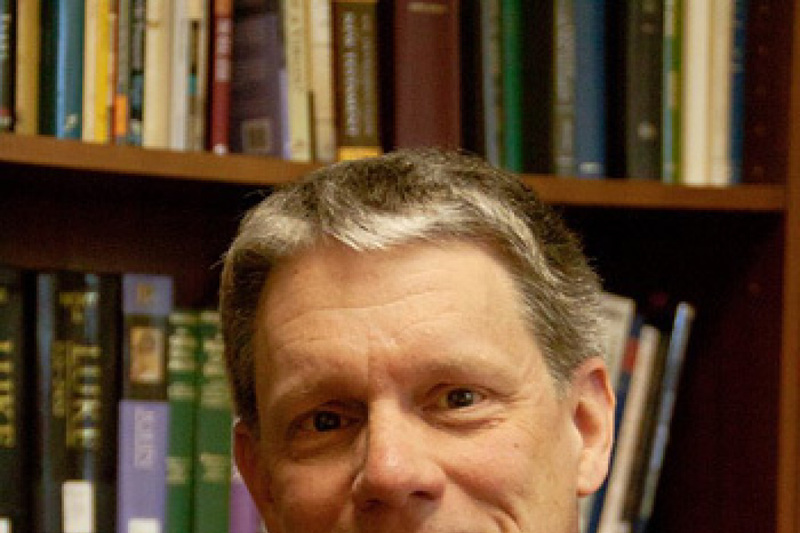 The series will include comments from experts, scholars, and pastors from a variety of backgrounds. It will also include perspective from left-leaning Christian leaders such as Father James Martin, Presiding Bishop Michael Curry of the Episcopal Church and Joshua Debois, the former head of the White House Office of Faith-based and Neighborhood Partnerships under President Barack Obama. Osteen was asked which of Jesus’ relationships stuck out to him the most. To that, he responded with Peter. 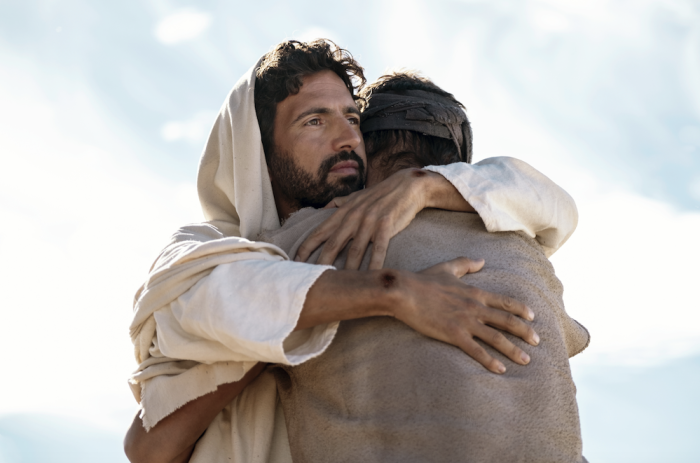 As The Christian Post previously reported, the series’ premise is similar to the storyline of Sight & Sound Theatres' theatrical production “Jesus,” which also focused on the people Jesus came in contact with. History channel previously produced a 10-part series called “The Bible.” The series was produced by Mark Burnett and drew over 11.7 million viewers in 2013. That series led to the production of the movie "Son of God" and the subsequent TV series "A.D."
The "Jesus: His Life" series will be produced by Nutopia productions, which produced the 2015 program "Finding Jesus. Faith. Fact. Forgery."